There are some expenses in your private household, which could qualify for a tax benefit. 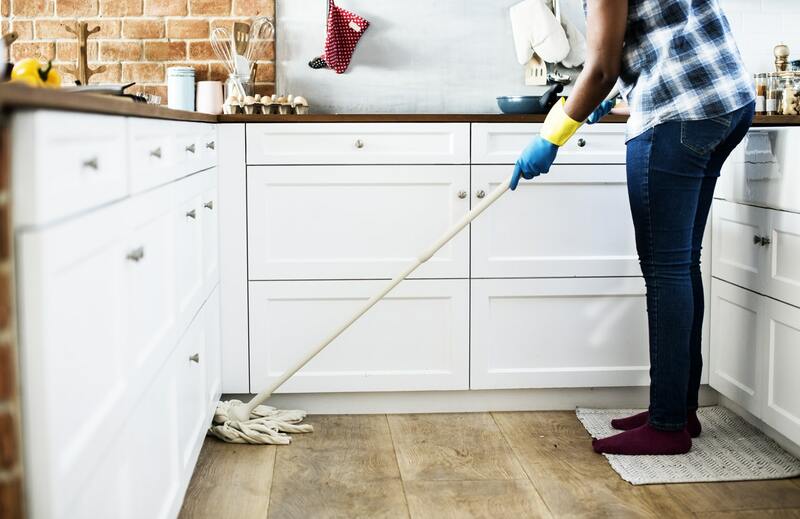 You would have to pay someone for taking over jobs in your private household, which are very typical and normally done by yourself or a member of your family. These jobs could be for example cleaning services, mechanical work, home caring or gardening. Even the expenses for dogsitting would count as long as your pet will be picked up at your home and carried back to your home afterwards. For people renting a flat the annual billing of incidentals (=Nebenkostenabrechnung) is very useful as it shows the tax-deductible part already on the bill. The only thing you have to do is to keep your invoices of the services and you should pay this person by bank transfer.